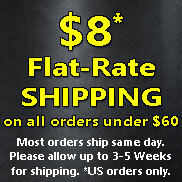 The "Big 'Un" was designed with comfort in mind with its extra wide, cushioned seat and cushioned head rest. Not your average bag chair, it has a 400 lb. tag rating, full length back pocket, mesh arm rest pocket, and cup holder. NTPA logos imprinted in silver on the chair back and on the bag. The "Big 'Un" was designed with comfort in mind with its extra wide, cushioned seat and cushioned head rest. Not your average bag chair, it has a 400 lb. tag rating, full length back pocket, mesh arm rest pocket, and cup holder. 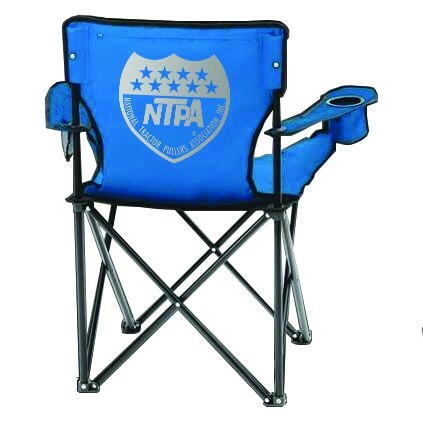 NTPA logos imprinted in silver on the chair back and on the bag. Available in royal blue, black, and red.